You may have heard that on June 18, 2018, the Clearfield Area School District Board of Directors voted to implement the Community Eligibility Provision (CEP) food program for the 2018-2019 school year. CEP entitles every enrolled student, regardless of household income, to one free breakfast and one free lunch each day. Milk is included with the meal. There is no need to fill out an application. All current debt must be paid in full as soon as possible to avoid being turned over to the collection agency of J. P. Harris Associates of Mechanicsburg. Letters have been sent to all parents/guardians of students with current debt explaining the procedures necessary to pay in full or make payment arrangements to avoid contact and additional fees with the collection agency. We must receive full payment or have a new payment agreement in place by 3:00 PM on Friday, September 14th. Due to all the new provisions and regulations, students must have money in their food accounts or cash to purchase additional or only milk and/or any items they desire in addition to a regular breakfast and/or lunch. No credit will be extended. 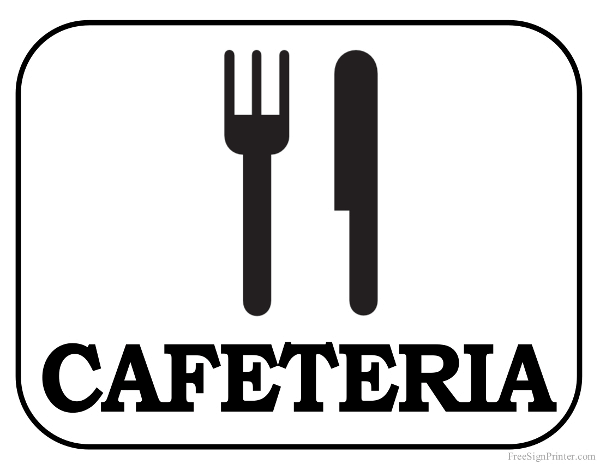 Jr/Sr High students wishing to purchase milk/extra items must use the a la carte line. Elementary students wishing to purchase only milk will go through the meal line to get only the milk and must have money in their account or cash to make the purchase. If an elementary student wishes to purchase extra food items, they must go through the meal line and get a meal first and then go back through the line to get any extras. If you have any questions regarding the new procedures, please feel free to contact the food service office by calling 765-5511 ext. 2700.